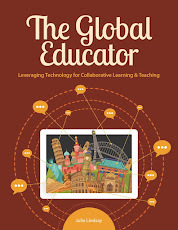 The Global Educator: Flat Connections - NEW online courses and global projects start September! Flat Connections - NEW online courses and global projects start September! Let's talk about some upcoming opportunities with Flat Connections. We know many of you are starting your new school year - so consider these global projects and professional learning and share with your PLN. "How to make online global collaboration work!" Join the free webinar this week (August 22 USA, August 23, Australia). 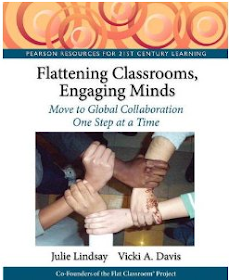 Julie Lindsay and global educators will share insights into strategies for successful online global collaboration in your classroom. READ MORE and register to receive more details. 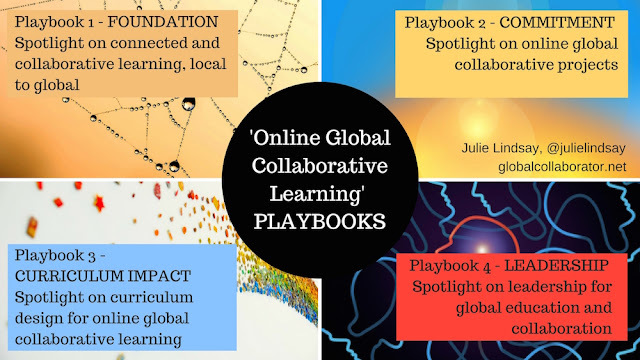 Flat Connections online courses that support educators to understand global education, online global collaboration, global digital citizenship and design for global learning have now be redesigned using NEW material from Julie's new book, "The Global Educator: Leveraging technology for collaborative learning and teaching". Make sure you review the 4-week and 10-week courses available! READ MORE on the Flat Connections website. 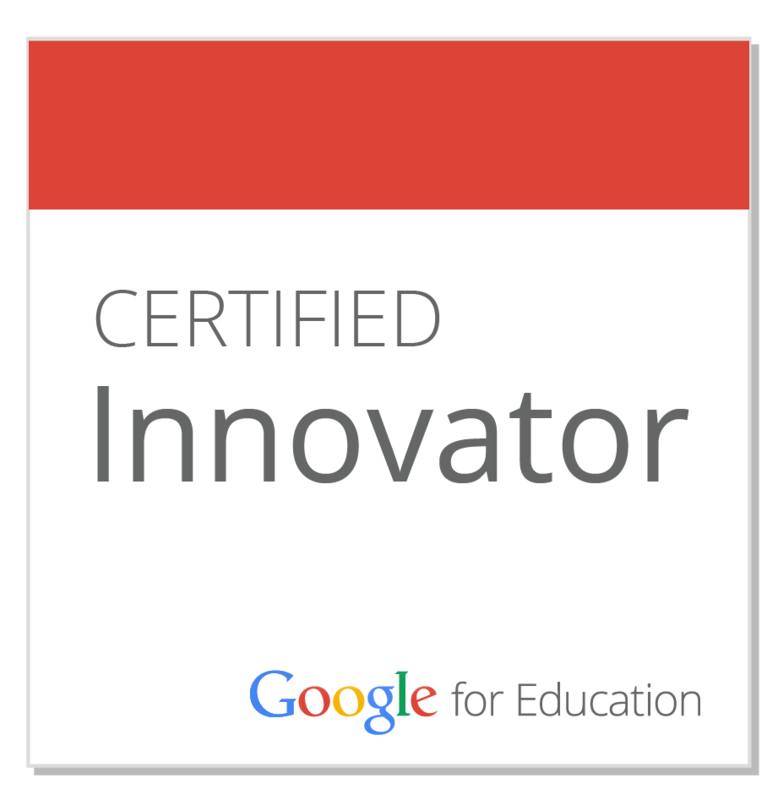 Are you an educator in the USA? You can also access Flat Connections courses through the CILC organisation - making registration payments easy! Don't forget! Flat Connections provides online global collaborative provides for K-12. There are MANY opportunities for students from 5-18 years old to be part of a growing community of global learners. READ MORE on the website - and plane to join in this year! Don't forget about the Connect with China Collaborative as well! In conjunction with Mandarin Pathways - starts again September. 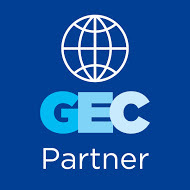 Read updates, gather ideas and strategies and connect with other global educators.